The mango milkshake is one such popular recipe that people love to have in the summer! its perfect blend of flavors, smooth texture and chillness make it a delightful treat for all. 2 Tbsp. sugar for canned mango pulp. 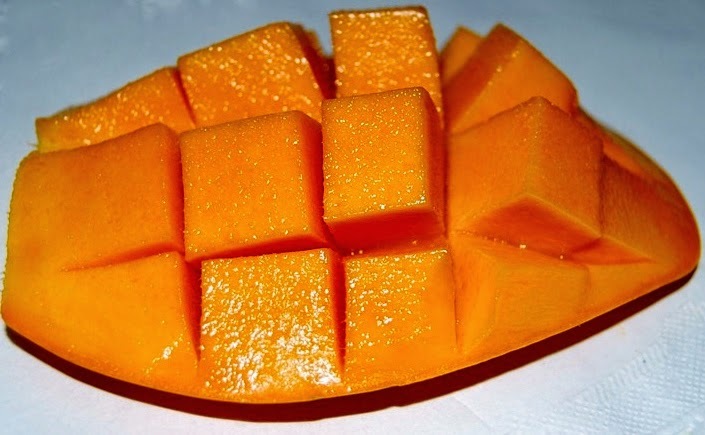 More sugar if fresh mangoes used. 1. Place all the ingredients in a blender and blend until smooth. Mango Milkshake is ready to serve. This recipe serves 6 to 7 people.